After no more than seven weeks since the last time she changed central agency, the drastically designed 49.9m M/Y JoyMe is now for sale with Filip Jerolimov and Scott Jones of IYC. 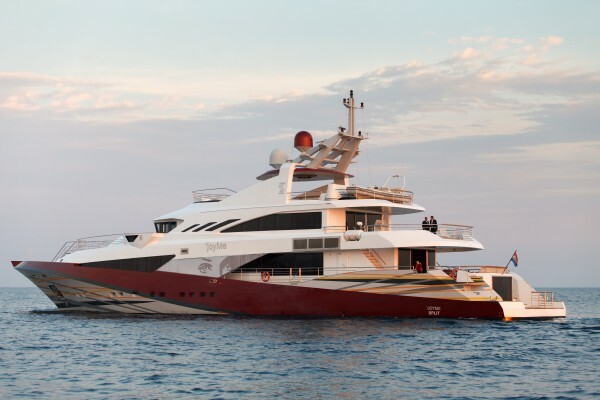 The 2011 build is currently based in Marina Frapa, Croatia, and remains at the asking price of €20 million. 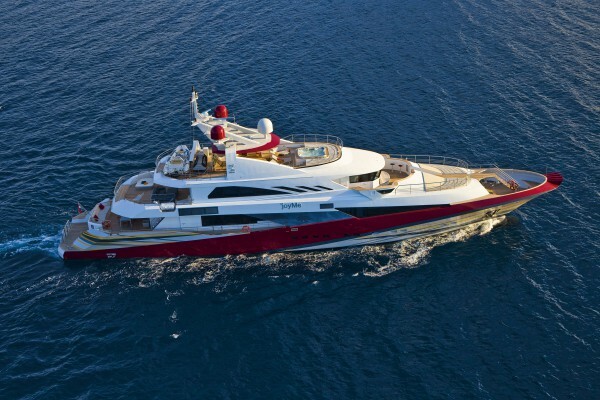 JoyMe is a tri-deck full displacement motoryacht that was constructed with a steel hull and aluminium superstructure by Philip Zepter Yachts, a Croatian shipyard, at its facility in Kraljevica. It is understood that the owner went to a number of shipyards with the design brief, but many deemed it to be too radical. 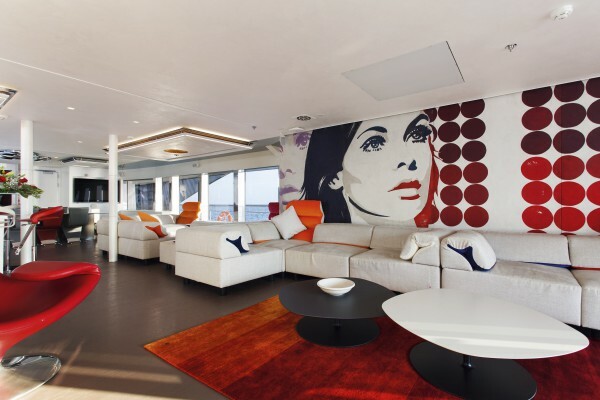 The interior was designed by Marijana Radovic, who apportioned accommodation for 12 guests over six staterooms and 11 crew in six crew cabins. 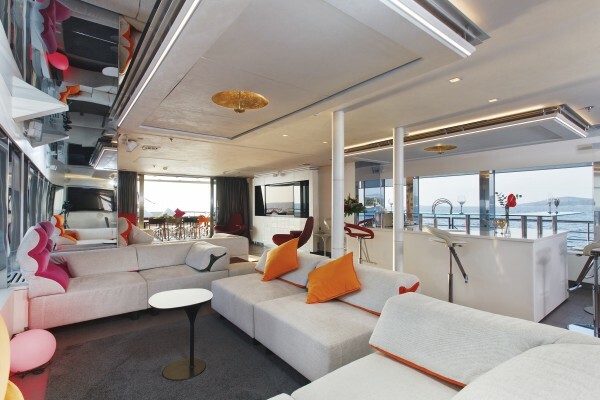 The fully customised interior offers great variety throughout, with each cabin embracing its own personality. 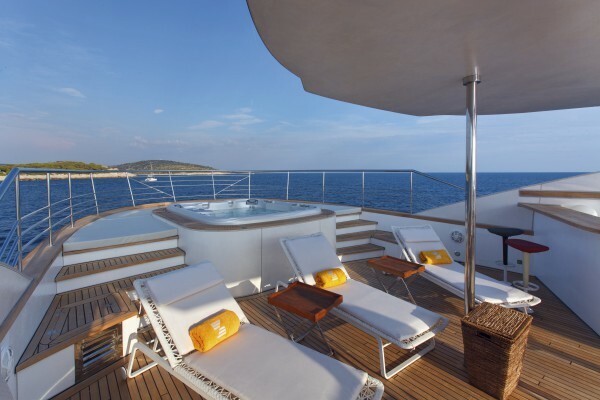 Jerolimov says that the yacht offers a very open general arrangement. 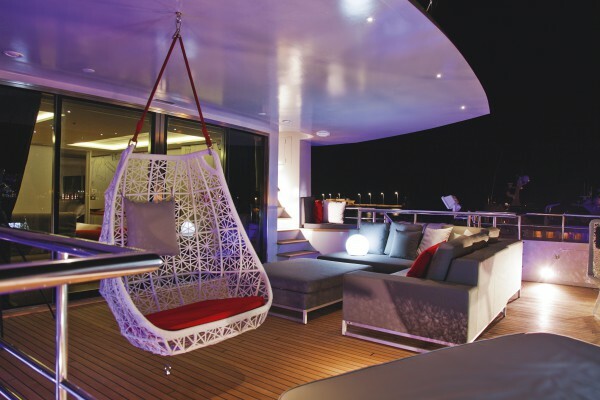 All the guest staterooms are on the main deck, with the VIP and master staterooms on the upper deck. 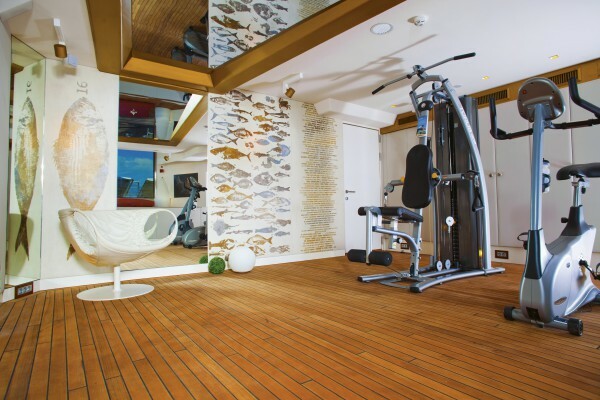 There is a stern gym, sauna and spa, and air ionisers to improve the purity of the air throughout the yacht. 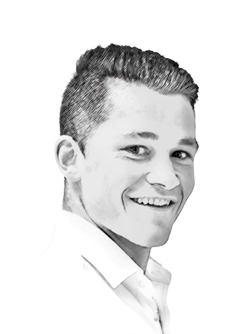 “We want people to have a look around this yacht so that they can see first-hand how good the finishing is. This is why she will be participating in shows such as the upcoming MYBA Pop-Up Superyacht Show in Porto Montenegro”, concluded Jerolimov.